Do you wish there were a version of VIPKid for students wanting to study Chinese? Good news: There is. 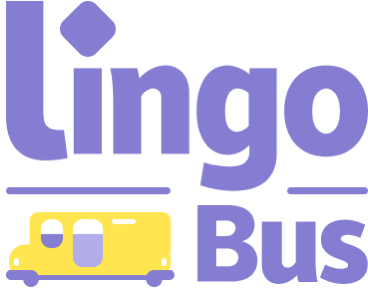 Our Lingo Bus platform helps native English speakers connect with Chinese teachers to learn and improve their Mandarin.